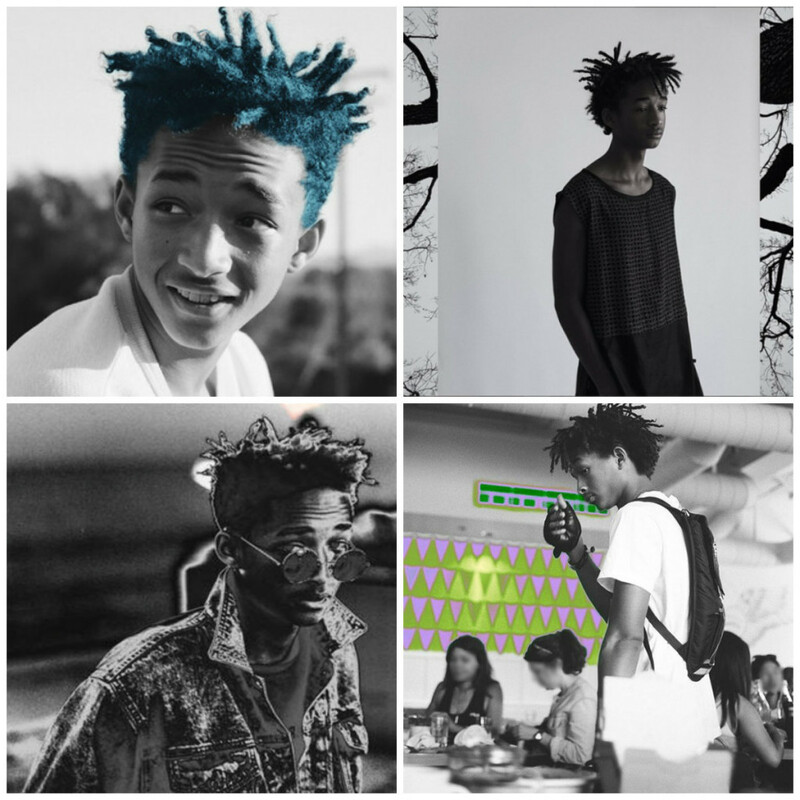 Jaden Smith attempted to turn the hip-hop world upside down. I’ll tell you how he became enlightened and became self aware. I don’t think that was necessary, but I thought, there couldn’t be a better opportunity to utilize and modify that iconic theme song than for this review. When mentioning Jaden Smith, there is not a real discussion or debate but more of a loaded “yay” or “neigh.” As a character in pop culture, the general public seems to either tolerate him, or express concerns of his hyper-mature, bizarre, and sometimes even outrageous social media and public persona. Although it is somewhat justified in most cases, these people probably do not listen to his music or even know that he makes any at all. Yet, that’s not particularly their fault. He tends to be a very private person overall and that includes details of his music and visuals. So for those of you who are not informed, yes, Jaden Smith actually does make music. He doesn’t just sit around all day on Twitter and come up with his next quirky-nonsensical-transcendental tweet to post. Though the nation at large generally knows him for his roles alongside his famous father Will Smith in movies such as The Pursuit of Happiness, After Earth, and his solo role in the remake of The Karate Kid with Jackie Chan, he actually dropped his first mix tape The Cool Café: Cool Tape Vol. 1 in October of 2012. It certainly heralded mixed reviews and had the public divided on whether to take someone of his age seriously as a legitimate artist. He released the mixtape at the tender age of 14 (having recorded most of the tracks at 13) and it was mostly produced by members of his “crew” the MSFTS. It consisted of original tracks and some verses he did over tracks by Foster the People, Purity Ring, and SBTRKT. As he’s strived to be accepted by the hip-hop community (he claims on multiple tracks that the media will “never play me on the radio”) this new release will only aid his efforts further. A whole two years after Cool Tape Vol. 1 was released, The Cool Tape Vol. 2 has arrived. It is not only available as a free download from infamous mixtape hub DatPiff.com but also as an app called The Jaden Smith Experience for iPhone and Android devices. The app is basically just a stream of the songs that automatically play in order anytime you open it but, it was successful upon its initial release last week. Overall, Jaden proves that not only is he a capable MC, but that he’s grown exponentionally from his first release. He’s thrived with experimentation and although he may come off as “over confident” or boisterous, it is only due to his need to fulfill his desires of being respected in the hip-hop community. Though he has worked with Childish Gambino, Tyler the Creator is a friend, and Drake has stated that he is “super talented” he doesn’t want to stop there. He does name drop quite a few famous people on this mixtape as well such as his father, his mother, Jazzy Jeff, Urkel, and Johnny Depp. But, until the public actually listens to his music and at least attempts to comprehend or accept it, he will continue to push forward with what I’m sure will be surprising and unorthodox musical endeavors. Jaden smith is indeed skilled.. I just wish I could collaborate with him. I have always had the feeling to once grow in music with him alongside me.